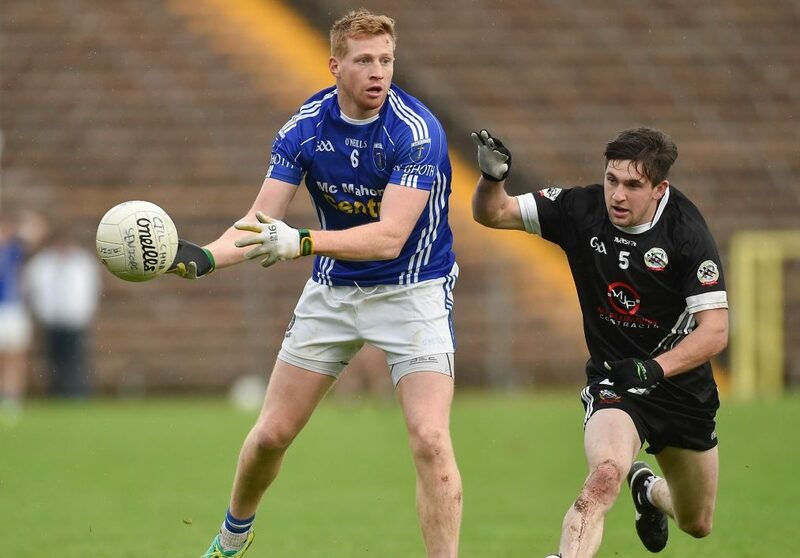 In this week’s Gaelic Life, Scotstown star Kieran Hughes tells Niall Gartland that the Ulster Club Championship is his favourite competition bar none. Speaking ahead of his side’s Preliminary Round clash with Derrygonnelly, Hughes says that it is something he will never regret saying even after provincial glory and big days in Croke Park with his county. “For me, it’s my favourite competition out of everything. I’ll never regret saying that. Whether it’s just the time of the year or whatever. You can read the full article in this week’s Gaelic Life which includes previews of six county finals, six Ulster Club clashes and much more.